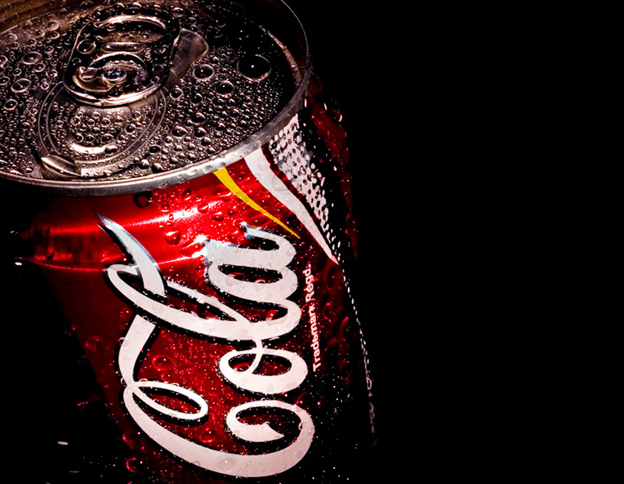 Coca-Cola has installed a vending machine that dispenses free Coke. The twist? You have to hug the machine – by putting your arms around it and squeezing its sides – to get the drink. The physical interaction with the machine is likely to create a stronger memory in the minds of consumers, making it an effective marketing campaign. To read about why it doesn’t matter that public signs of affection are discouraged in Singapore, who created the campaign, and how this all relates to Camel cigarettes, click here.